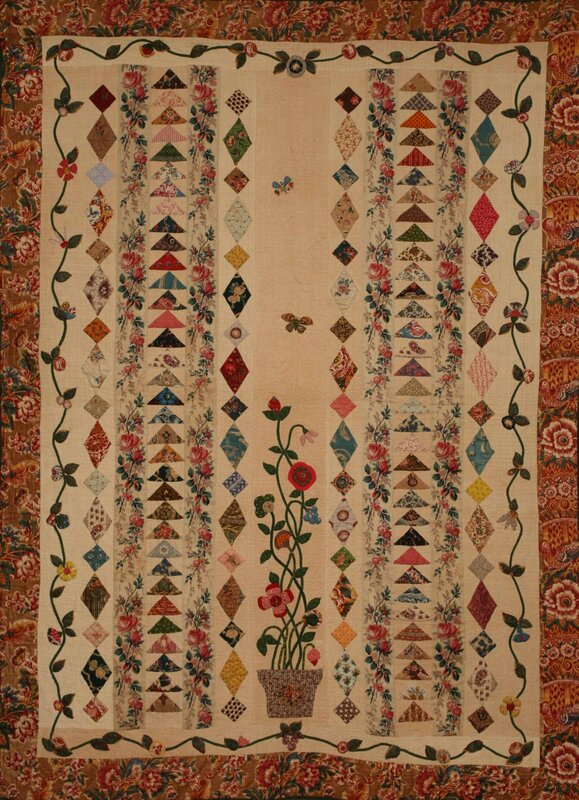 Florence Peto was a quilt historian, lecturer, antique textile collector, and a Quilter’s Hall of Fame Inductee. 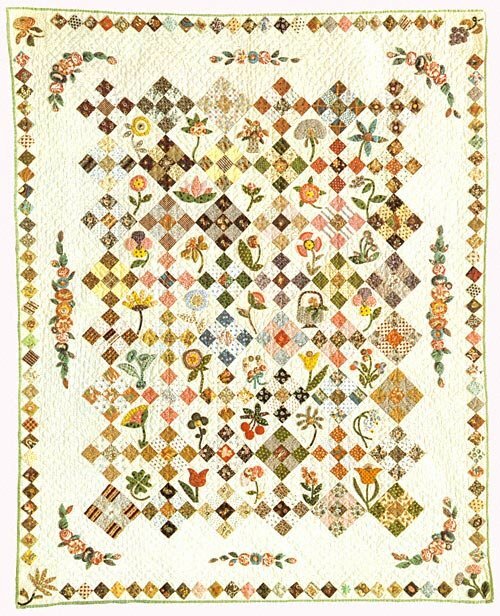 This feisty little lady was a prolific needle worker as well as a quilter and a crewel embroiderer. Although some of her quilts hang in museums, an entire collection of them is still owned by the Peto family. 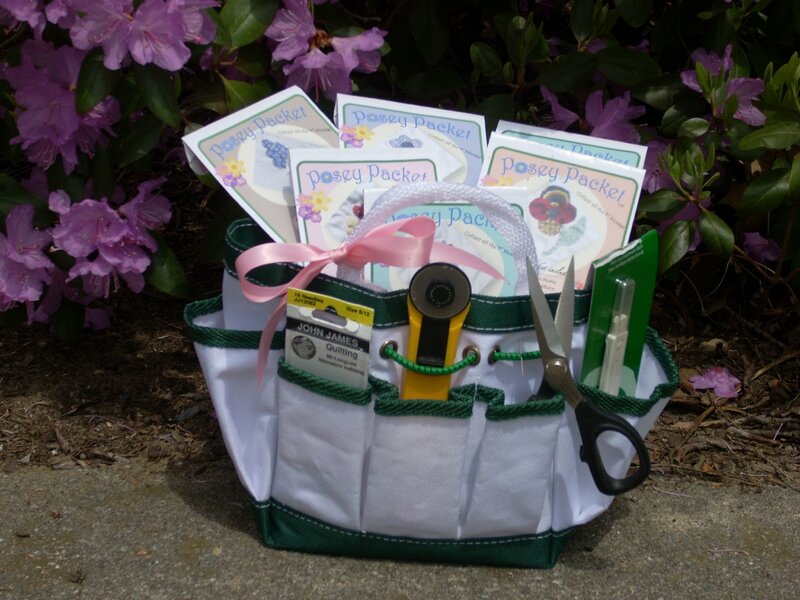 With their endorsement and encouragement, I not only have the opportunity to reproduce “Florrie’s Garden Extraordinaire!” with the collection of the Posey Packets,® but also a small group of a potentially LARGE collection of fabrics from her quilts. In addition, I've also been asked to pattern the group of quilts still owned by the family. 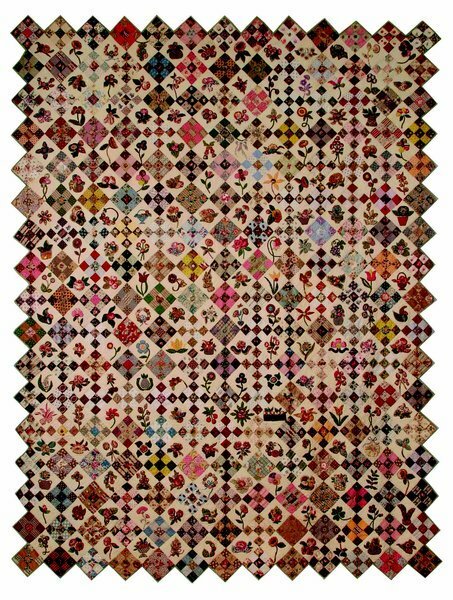 This is your opportunity to recreate an historic collection of quilts. We are all the recipients of their generosity!